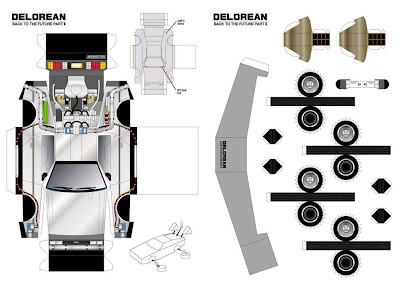 Kryptonian Warrior: Make Your Own Papercraft Back To The Future II Delorean! A couple of days ago I posted up a cutesy Back to the Future II Marty McFly with his little deformed flying Delorean... Now I've found a better Delorean that's worth your time and effort if you're a fan. 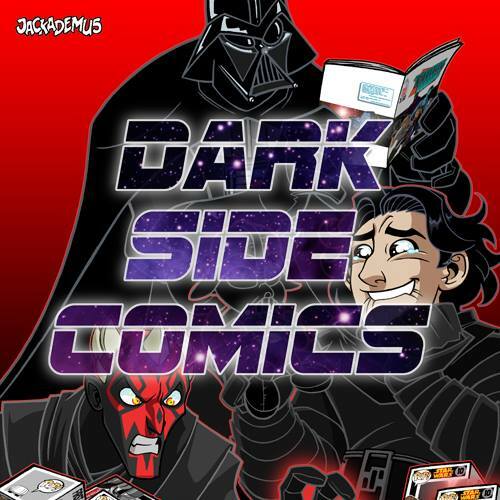 I'm getting my glossy photo paper ready for the printer as I type this now! Click on this LINK for the HQ main print out page and click on this LINK for the other bits like the tyres etc. ABOVE HQ LINKS ARE NOW DEAD. Gr8 Scott! This is ... "rich"!